A self-styled godman was arrested for allegedly stealing mobile phone after taking lift from a truck on Outer Ring Road here, police said Friday. The incident took place on Tuesday and the accused was identified as Mithun, they said. The accused allegedly boarded the truck from Mukundpur Chowk to Burari. He apparently stole mobile phone and fled the spot in a car, they said. A case was registered against him. He was arrested on Friday while the police were patrolling on Outer Ring Road. Two unclaimed mobile phones were also recovered from him, they said. 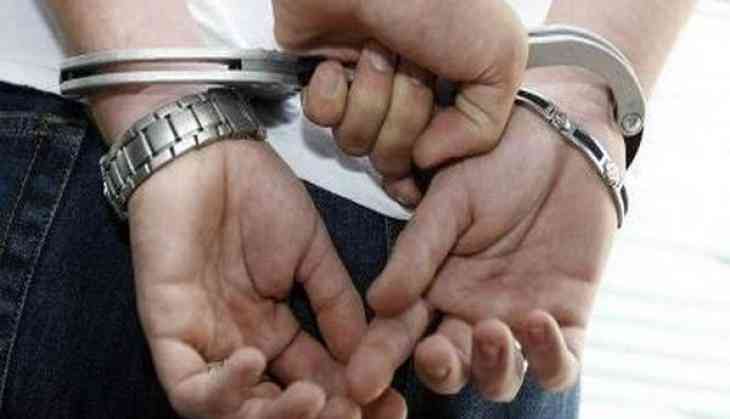 In another incident, A 45-year-old self-styled godman was arrested on Thursday for allegedly duping a female doctor of a government hospital after hypnotising her in Central Delhi, the police said. The woman has alleged the accused identified as Vijay Singh duped her of Rs 32,500 on the pretext of solving her personal issues.